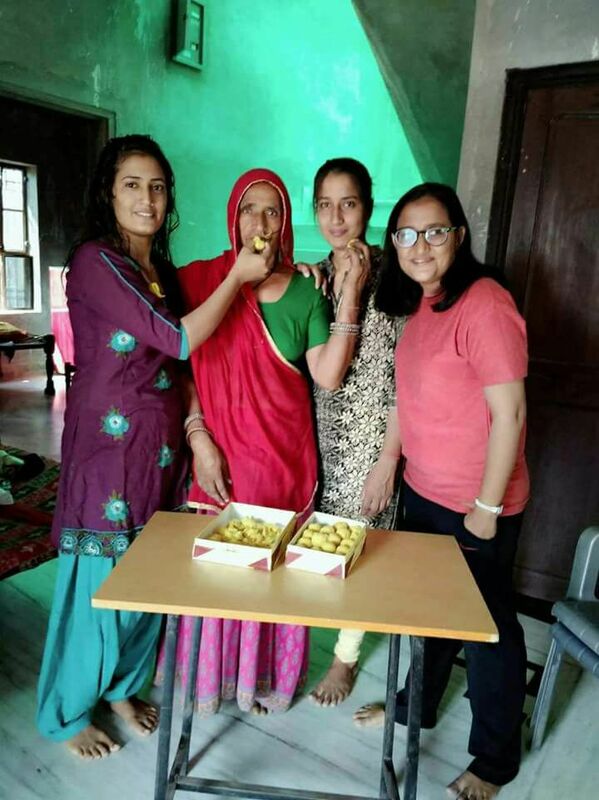 Three sisters from Rajasthan as all three cleared the RAS exam! An amazing example of how girls can achieve greatness has been set by three sisters from Rajasthan as all three cleared the RAS exam! The sisters – Kamla Jaat, Geeta Jaat and Mamta Chaudhary have made not only their families and relatives extremely proud but even the country because of their stellar achievement. Kamla ranked 32nd in the state; Geeta 64; and Mamta 128. It wasn’t as if their journey was an easy one. Sacrifices were many as the three hails from a poor family. They didn’t have the luxuries that people generally have which make it easier for them to focus on their careers. Their widowed mother worked day and night in the fields to provide them with meals. One can imagine the hardships that the family went through. This example is as good a portrayal of the inherent strength a woman possesses as any. A woman sweating it out in the fields to feed her three daughters who themselves are working extremely hard to make a career for themselves – this is what real women empowerment is about. Anyone who says that females can’t do this or that would be better off zipping their mouths and their narrow minds.